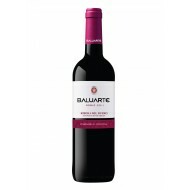 Buy Baluarte Red Wine Oak Ribera del Duero 2009. 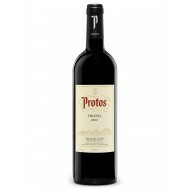 The grape variety of this wine is 100% tempranillo, from the estate of the Horra, having been 5 months in cask. 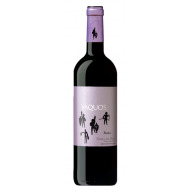 Red wine from the Ribera del Duero produced by Chivite Wineries. 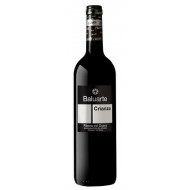 Buy Red Wine Crianza 2008 Baluarte OD Ribera del Duero. Red Wine and performance of delayed maturation medium-low, made with grapes from the country's red variety, Tempranillo, and aged for 12 months in barrels of American and French oak. 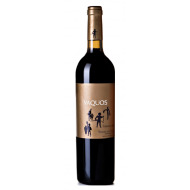 A red wine from the Ribera del Duero with which you're..
Buy Red Oak Wine 2011 OD Vaquos Ribera del Duero. 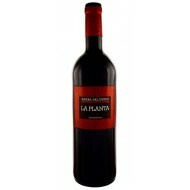 Red Wine Ribera del Duero Tempranillo 100%. Grapes harvested from vines over 35 years. The aging was carried in barrels of French and American oak for 14 months. 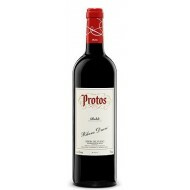 Buy Red Wine Crianza 2010 OD Vaquos Ribera del Duero. 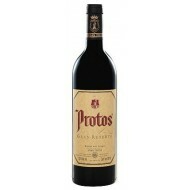 Red Wine Ribera del Duero Tempranillo 100%. Grapes harvested from vines over 35 years. The aging was carried in barrels of French and American oak for 14 months. 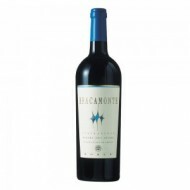 Buy Bracamonte Crianza Red Wine OD Ribera del Duero. 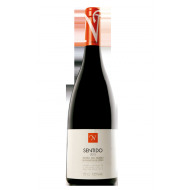 Red Wine Ribera del Duero Tempranillo 100% . Grapes harvested from vines over 35 years. The aging was carried in barrels of French and American oak for 12 months and another 12 months in bottle. 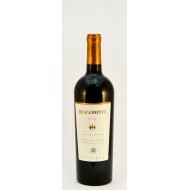 Buy Red Oak Wine Bracamonte Ribera del Duero OD. 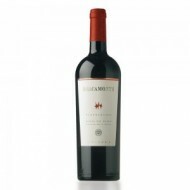 Ribera del Duero Red Wine Tempranillo 100%. Grapes harvested from vines between 20 and 30 years old. The aging was carried in barrels of American and French oak for 6 months and another 12 months in bottle. Buy Reserve Red Wine Bracamonte OD Ribera del Duero. 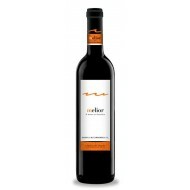 Red Wine Ribera del Duero Tempranillo 100%. Grapes harvested from vines between 35 and 40 years old. 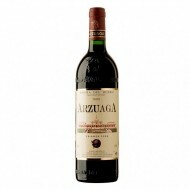 The aging was carried in barrels of French and American oak for 24 months and another 18 months minimum in bottle.